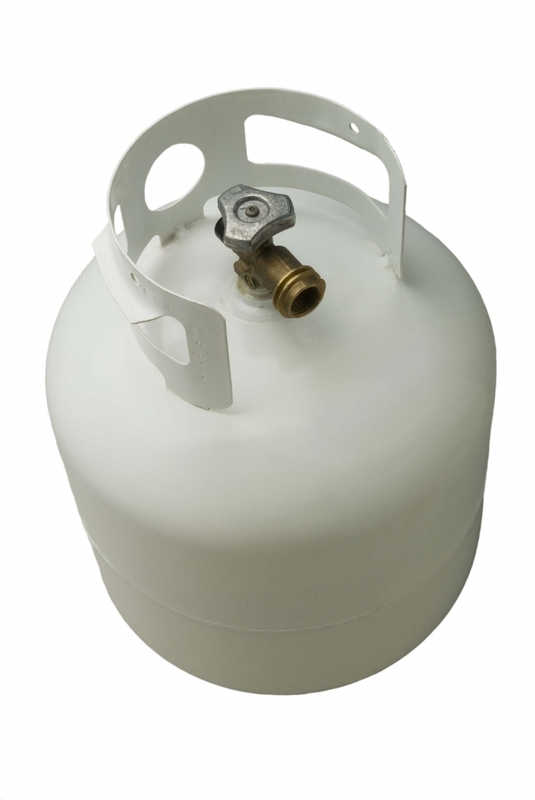 Discount Propane Services (DPS) Provides Low Cost Propane to the Greater Fredericksburg VA region. 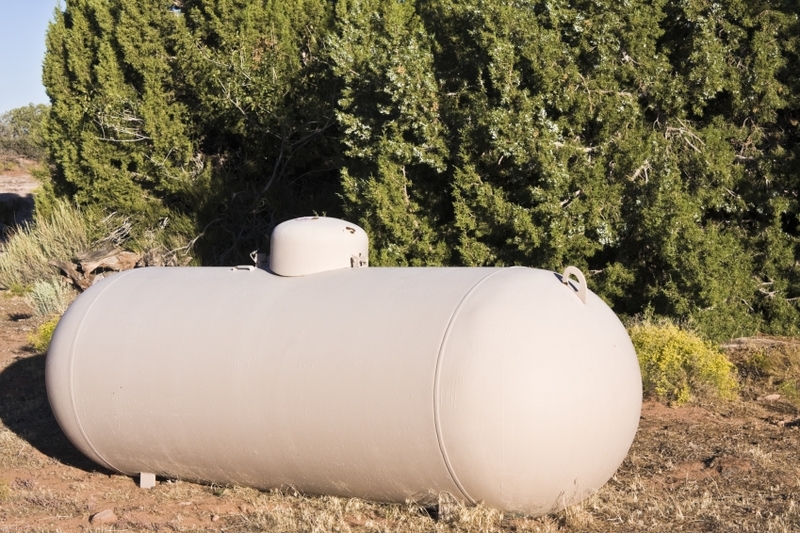 We are a veteran-owned small business dedicated to traditional American values. 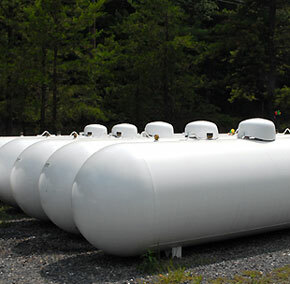 DPS is focused on delivering quality service, satisfaction, and value to our Fredericksburg area customers. 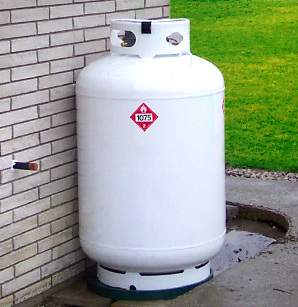 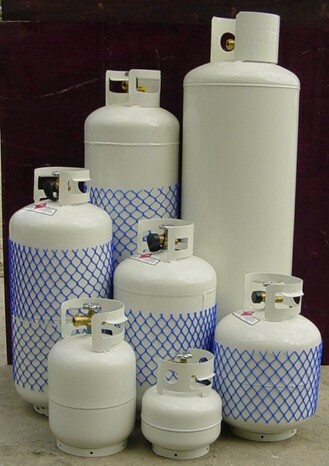 DPS was established as an alternative to the inflexible, high-priced large propane companies.